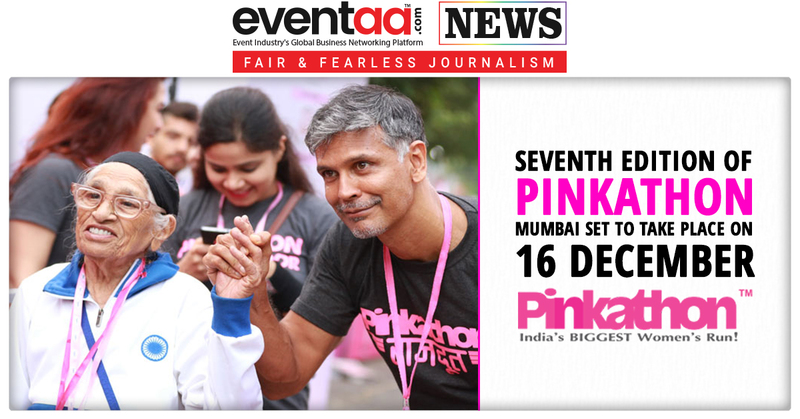 The seventh edition of Pinkathon Mumbai will be held at the MMRDA Grounds at Bandra Kurla Complex on 16 December 2018. Pinkathon, a marathon for women, is an initiative by United Sisters Foundation and promoted by Maximus MICE & Media Solutions Pvt. Ltd. “Bajaj Electricals Ltd.” is the title sponsor and “Colors” channel is the presenting partner. Pinkathon promotes fitness and health among women, aims to create awareness of breast cancer among visually-impaired women and acid attack victims. Over 10,000 women are expected to participate in the multi-category run. Mann Kaur (103) is a world champion and an Indian track and field athlete, who holds the record in the over 100-year-old category. Ms. Kaur has been participating in the marathon for the last 10 years and will be participating this year as well. As a precursor to the main day, the team is organising unique events such as the Cancer Shero Trek for the cancer survivors. Starting with a trek, this event felicitates the inspiring cancer survivors, honouring them with an “I Inspire” medal. Over 50 visually impaired girls would be participating in the different run categories. To prepare them for the main day, unique training sessions are designed with the help and coordination of sighted runners. 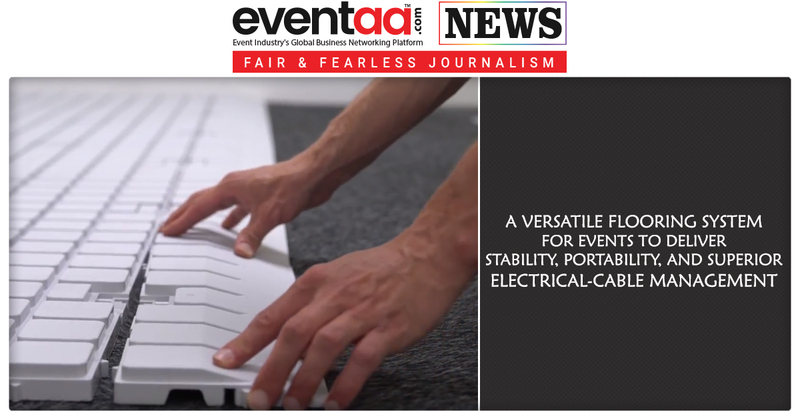 Special training runs are conducted in various parts of Mumbai for the registered participants. Participants can register online at www.pinkathon.in/mumbai. An individual can participate in the 3-km, 5-km, 10-km, or 21-km run. The marathon will have Apollo as medical partner. There will be volunteers to train the participants in exercises, and take care of their diet.